3-strand Braid. This is your usual braid ever since you were that cute little girl. 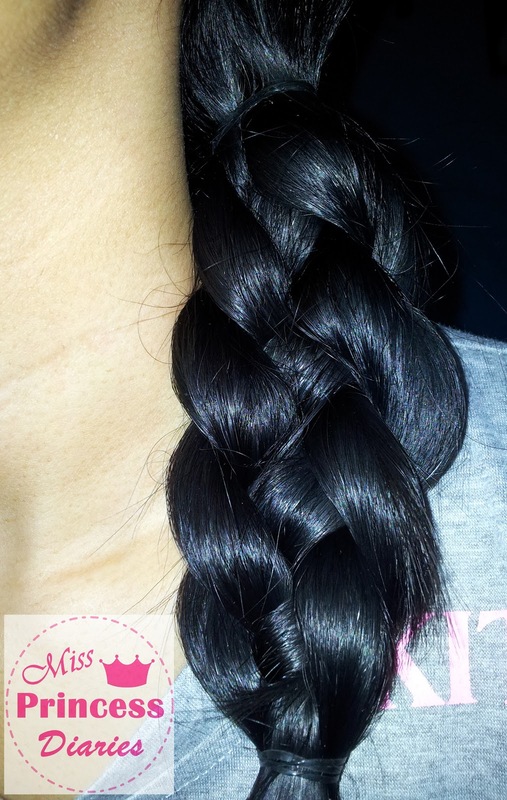 It is really easy to do and can be on-the-go braid for everybody. You can do it everywhere with no hassle and takes under a minute. 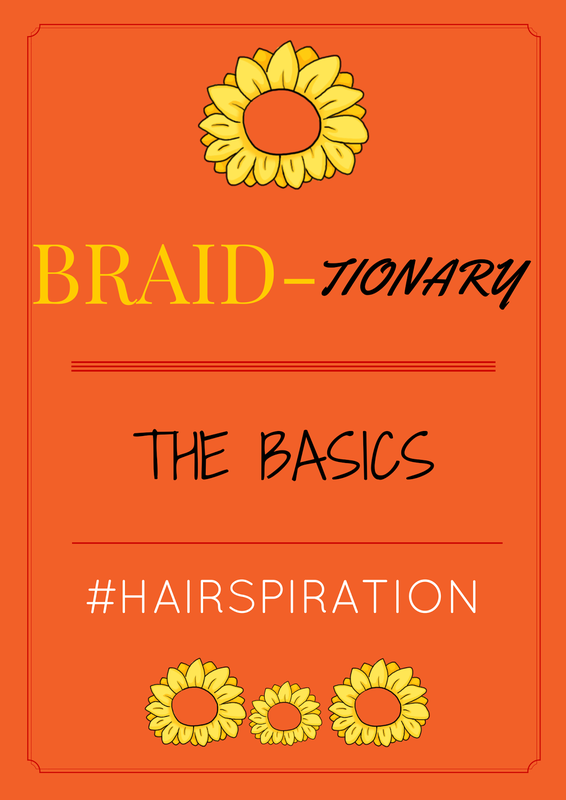 There were a lot of improvements and recreations nowadays on how to wear your 3-strand braid to make it look fab and pretty. 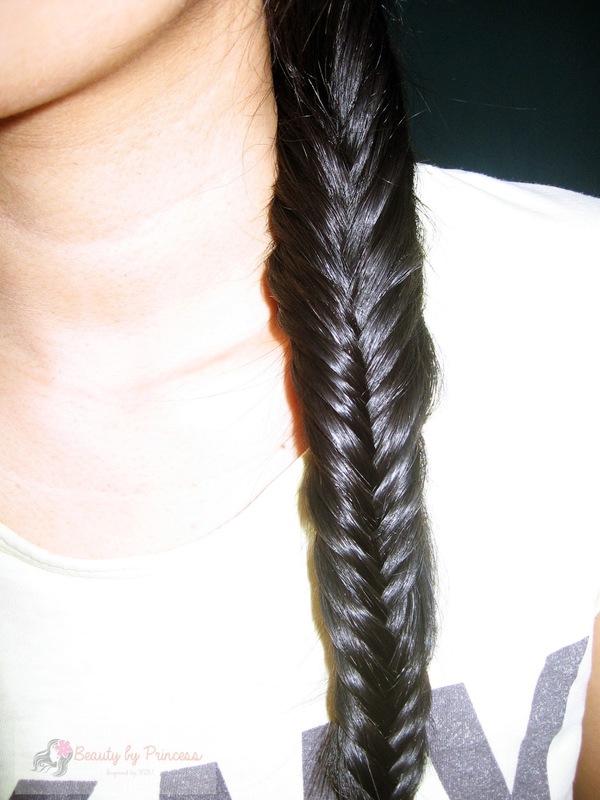 Fishtail Braid. 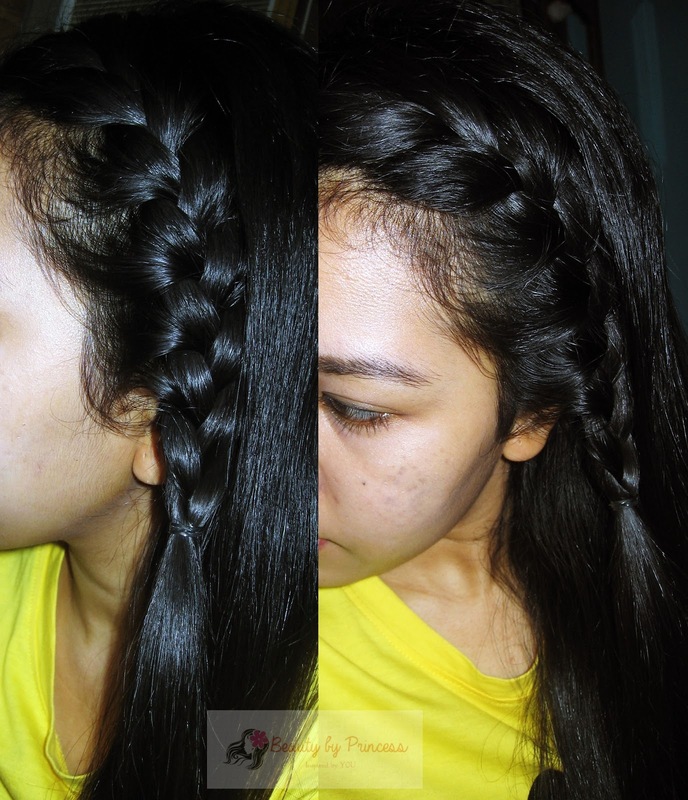 It becomes sensational when fishtail braid has come to beauty hot hairstyle. It is a uniquely gorgeous hairstyle that give an instant wow on everyone who saw it. It looks so complicated and may seem to need a hairstylist to do it but no, you can do it by yourself girl! It may be a little tricky at first time but when you started and already done doing it, you can see the amazing chic result. French braid. This is your usual "kikay" braid. 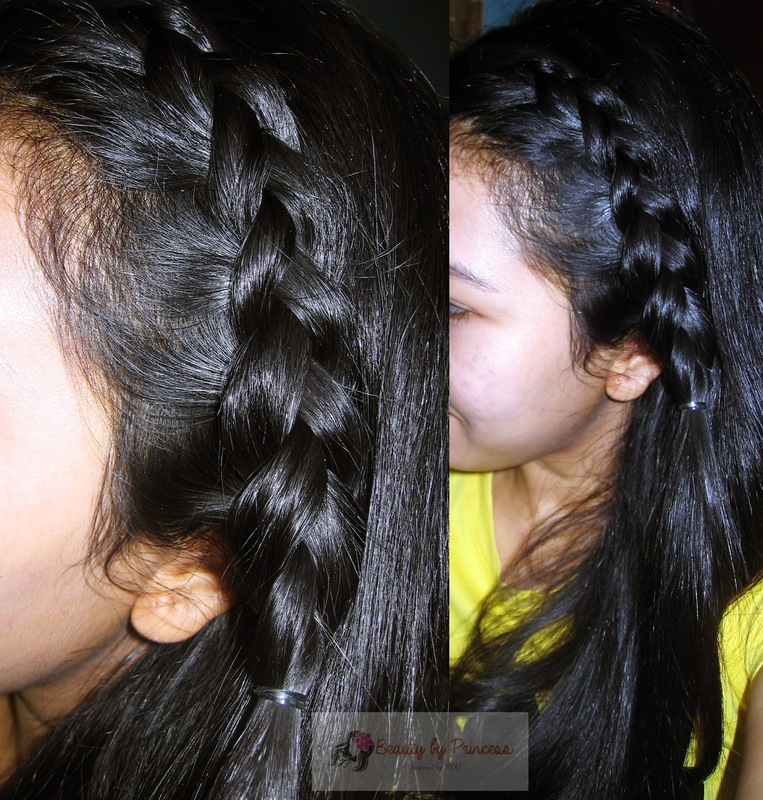 Aside from 3-strand braid that everyone almost know how to do, this braid is also a must to know. You could do so much variety with this braid. With a little touch, this braid could instantly turn you to a "pretty level". Dutch braid. This is the inside out version of the french braid. If you look closely, it gives another dimension to your braid. Just like french braid, this pretty braid is another to watch out for. Rope braid. Another 5-minute hairstyle you could do. It is easy and sassy. If you want to try something different but not that complicated, this one is a must. It looks well done but this one is very easy to do. 4-strand braid. If you think you are okay with your 3-strand braid, think again. 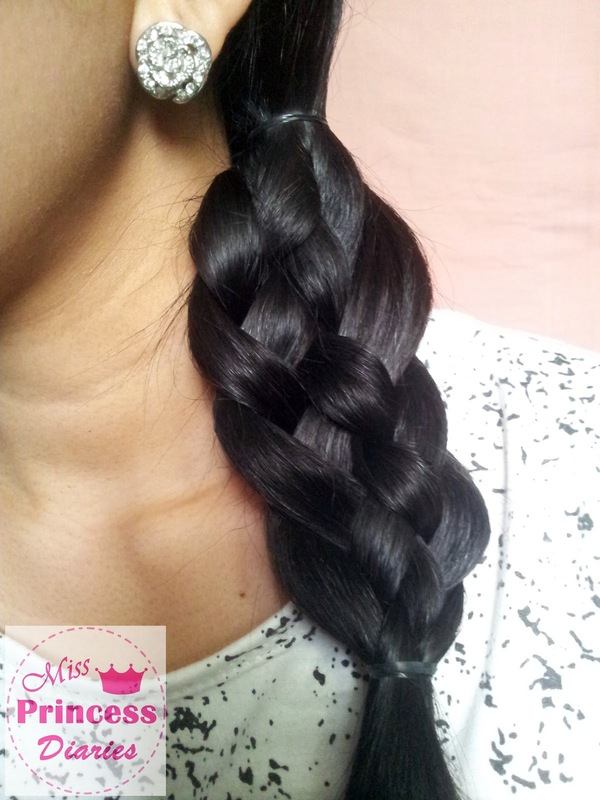 4-strand braid gives more volume than your usual 3-strand braid. It is as easy to do as the 3-strand plus 1. It looks almost the same as the 3-strand but with added volume without an effort. Why settle with your 3-strand if you could try a more uniquely 4-strand braid. 5-strand braid. Now you know that you could do a 4-strand braid but that doesn't stop there. Another one on the list is an overwhelming 5-strand braid. Yes, there is 3-4-5 strand braids. 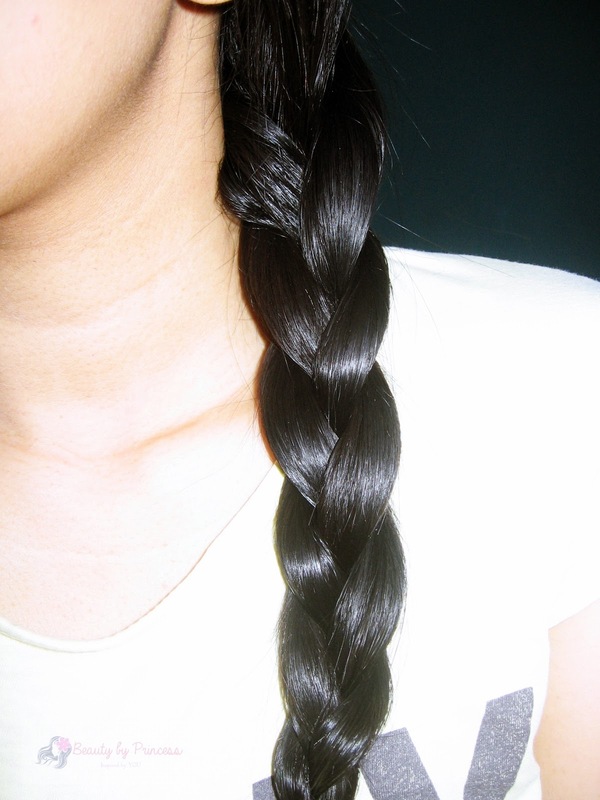 It gives you thrice as the one you get from the 3-strand braid and twice as the 4-strand. It gives you volume and edgy look. 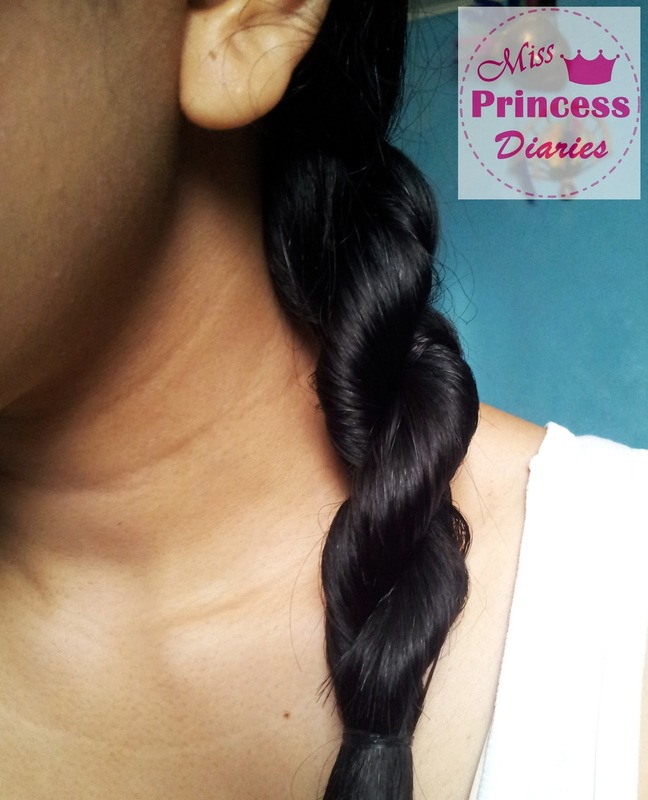 It is not as easy as the latter but this braid surely made an impressive difference. It is knitted gorgeously. That's all for today with the braid basics. Tutorials on each braid will be up in the succeeding blog posts. Now, you know how to do these braids you can now incorporate it with another hairstyle and create your own hair-inspiration. I'll definitely be back, because I keep trying to figure out 4- and 5-strand braids and I just can't get it! Noted! I'll keep you posted. Thanks, Allie!